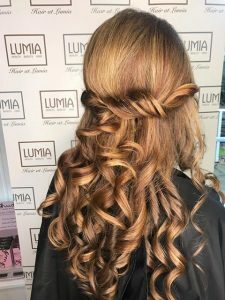 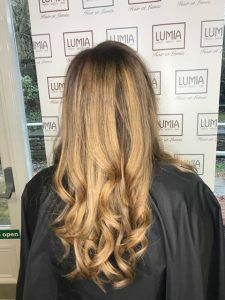 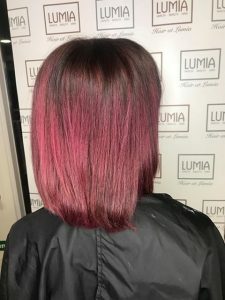 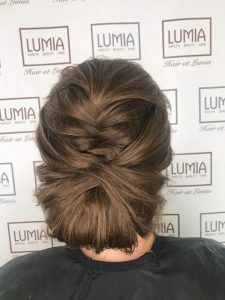 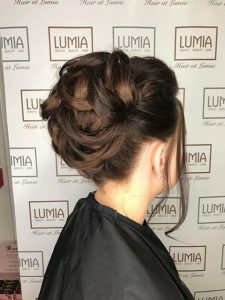 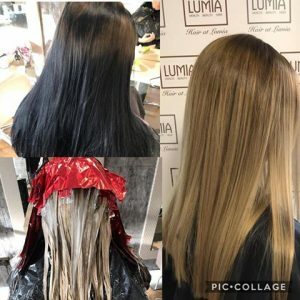 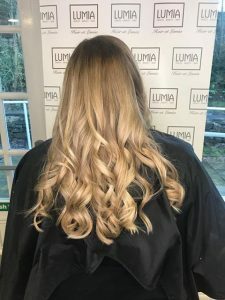 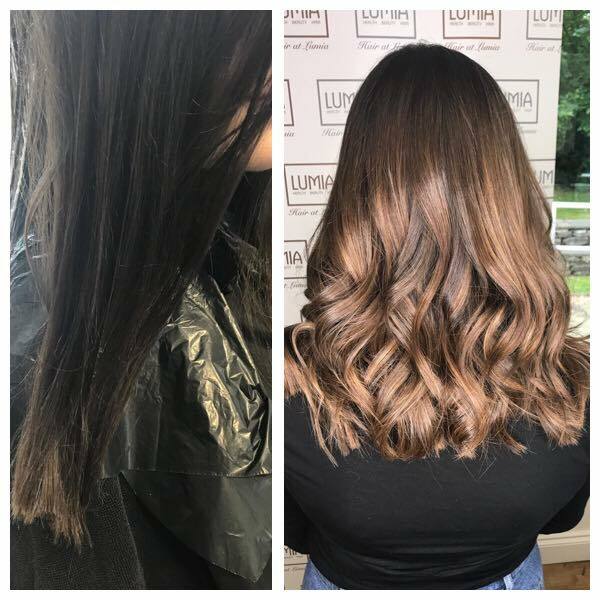 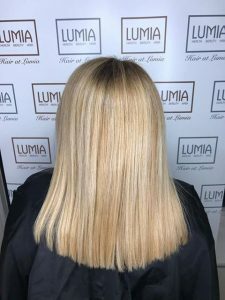 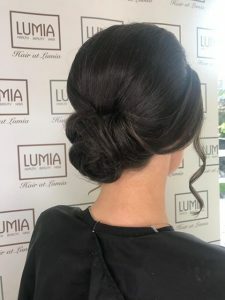 Megan started at Lumia in August 2018 and although she is new to the salon Megan has been hairdressing for just over 10 years. 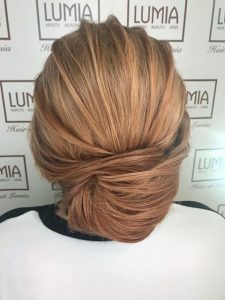 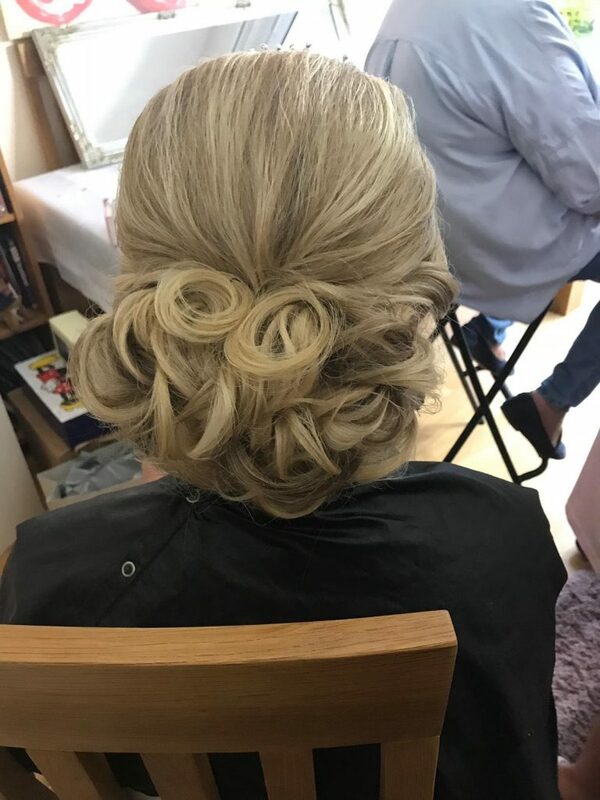 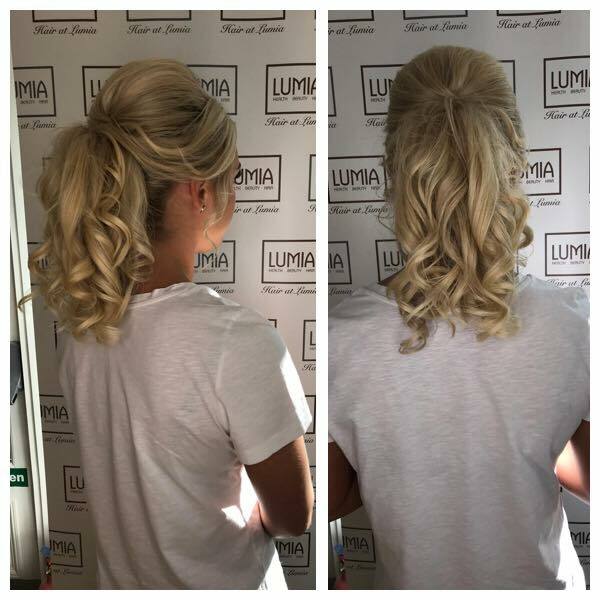 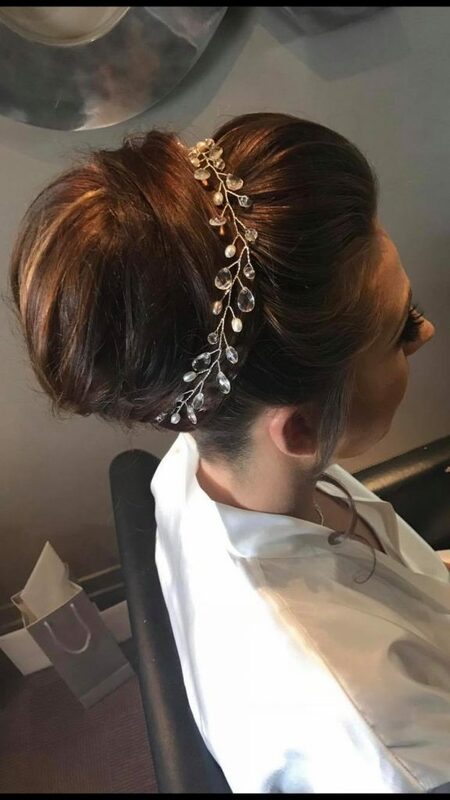 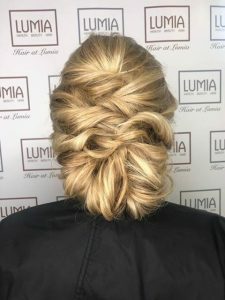 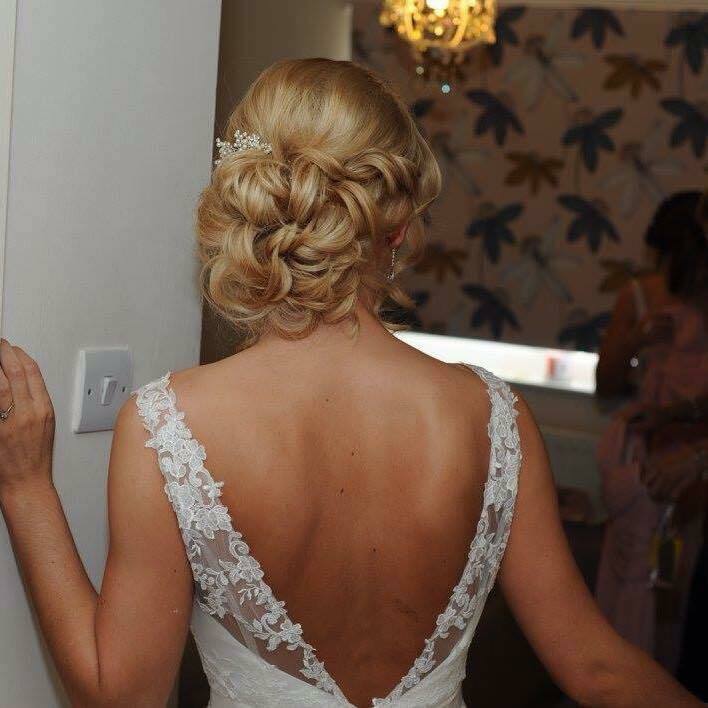 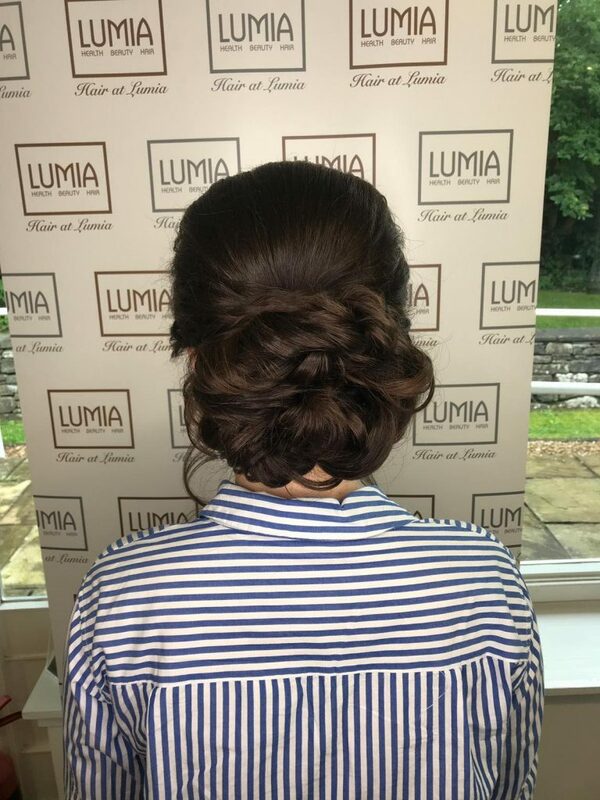 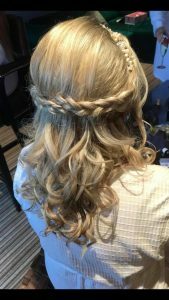 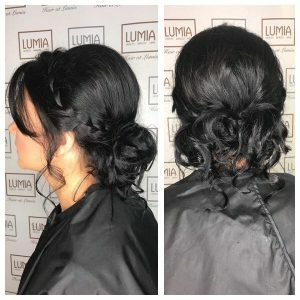 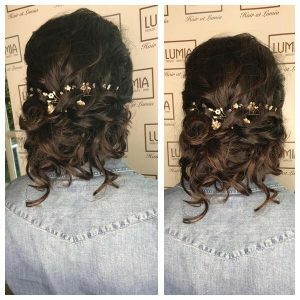 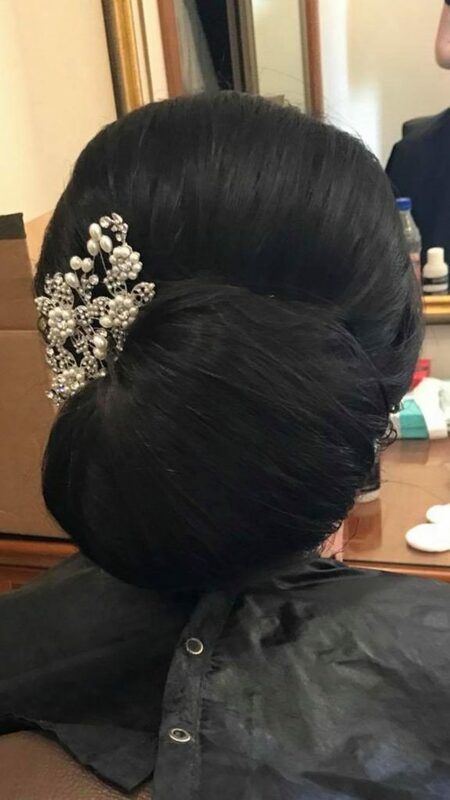 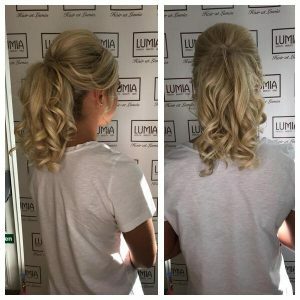 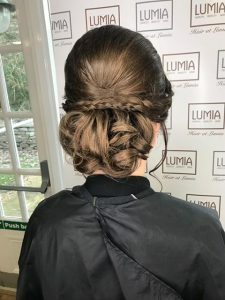 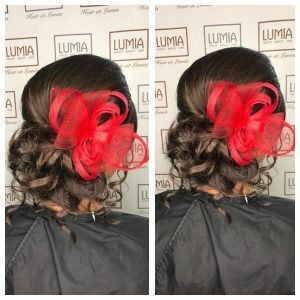 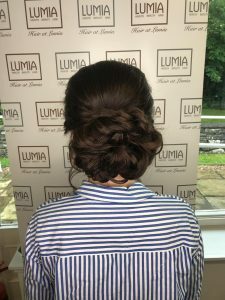 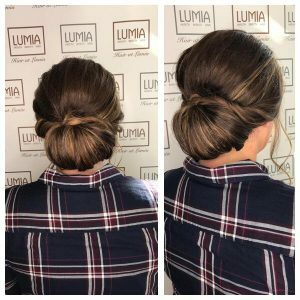 Megan really enjoys all aspects of hairdressing but is particularly passionate about hair ups and wedding hair having been doing weddings all across Scotland for the last 4 years. 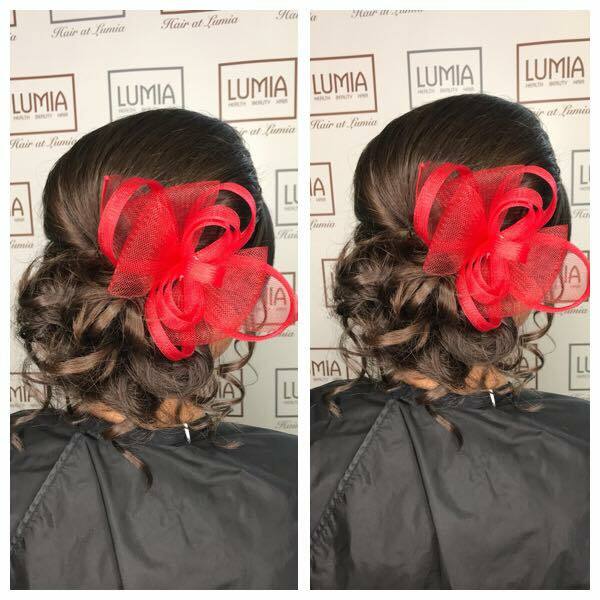 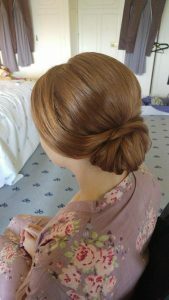 If you have a special occasion coming up definitely book in with Megan to experience one of her fab hair ups! 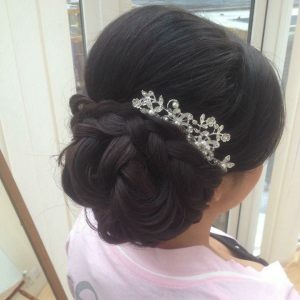 Interesting fact about Megan.. when she was 5 she was on This Morning – she is also also a twin.